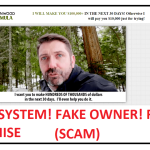 There are lots of trading system available over the internet, but most of them are a scam and GPS Trader is one out of them. We have done deep research about this trading system and we took around few hours to decide whether its a SCAM or a genuine binary options trading system. 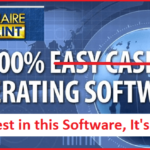 In today’s article, we’re going to review GPS Trader software and provide you all the evidence that prove this trading software a SCAM and we want you to read this review before investing your money into this scam trading system. GPS Trader is an auto trading application and is created by alleged founder and CEO Richard Heffner. He used to work for Garmin Ltd company as global satellite positioning system and his brother work as a binary trader for wall street and they have together created this software. But we never heard both brothers name in the trading business, and still he claims that his bank account has enough cash to take attention of the banks around the world. Even he claim that with the help of this trading application that helps you to earn more than $850 an hour and more than $20,000 a day. Basically it is the type of SCAM trading application that put you on the sleep and steal all your money. Maybe you found this review boring, but still it’s very important and you must read or you might become another victim of this money making a robot. So without wasting no time, why don’t you start checking the proofs which we found while doing a deep research on GPS Trader app. 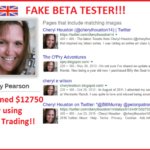 Recently, we have also exposed Google Traders Scam & Drexel Code Scam. Richard claims that their system is totally based on a satellite connection and due to which they achieve the outcome of 94/100 faster than any other trading system exists on the internet. So chances are very less, that anyone who’s using this system going to lose their money. But we don’t believe in this. If you do the little math about this trading system, then you will analyze quickly that it’s almost impossible for the system to get you profit of $20k in a day. Even if you invest all your money, still it’s impossible. If you start with $250 we are ready to bet that your account will not even reach $300. Why on earth would someone add extra $17000 to your account to fulfill your promise? The alleged Richard Heffner claim that he have created more than 27 millionaires in last 3 month, but when we did a little research about this statement, then we come to know that the website GSPtrader.com is registered on April 2016 and is only three months old, then how he created 25 millionnaire? Also, if scroll down to the website you will see a figure states $12000 only. So where are rest $8000 which Richard promised us.? As per Richard, the software is 100% risk-free. Why they calling it risk-free? The answer is Whenever auto trader feel that trade is going to lose trend soon, they start placing a trade in the negative direction. Ohh Great! But we’re not satisfied. Let do some maths about it. First, tell me one thing did you know any trader who pays you 185% payout when you’re losing trend of trade? Now this is the minimum percentage which is required to recover you’re losing due to losing trade including the profit of the second trade. In this situation, you can get a maximum of 85% which is ideal, but still you left with 115% loss in your account. Busted! Now do one thing call the broker named as Robert Brookes, just because of him Richard promises to make your rich over the night. We’re sure that you will get any Robert Brookes at the other end of the phone. 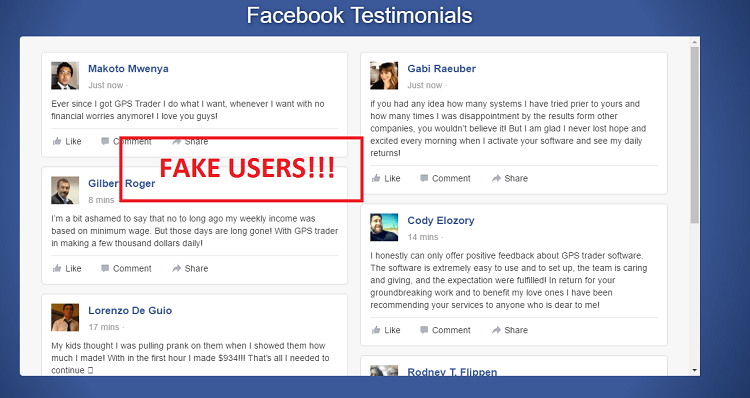 Scam trading system always comes up with fake testimonials and review. The same in the case of GSP Trader. What they actually did is showing you some fake testimonial of fake users using a widget. Now when you try to click on these testimonial you will find out that you’re not able to click on it. Now when this is the case, there is no doubt that they’re using fake testimonial, and if the system as fake testimonail, then how its can be genuine? To check the GPS Trader application we created an account and guess what? The dashboard of the application was smooth and clean. Even we find no glitches and the software was working lag free. One who is trying this software can easily get fooled by the system. But a user who’re into trading business will find out in no second that this software is not working in a realistic manner. Why? Because every broker platform has some lag. And if you adding your trading software with GSP trader system, then you will see more lag. Now this is another point which forced us to call GPS Trader a SCAM. In the end, we would like to tell you that we don’t have even single doubt that this trading software is a SCAM. We have lots of proofs to prove this statement and you have already checked all of them. 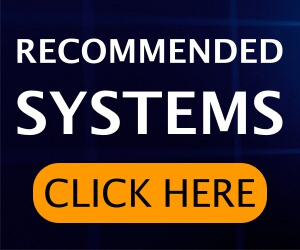 So we recommend you to stay aways from this binary options trading system and look for some other option as there are lots of genuine trading software exist over the internet. You can check out reviews of some legit softwares like Copy Buffett review and BinaDroid review. Now the decision is yours! In case you’re investing money into GPS Trader we would love to have your feedback in our comment section. 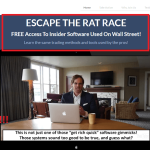 Escape The Rat Race Scam Exposed !! Facts Inside!! Greenwood Formula Software Review!! It’s Clever Scam!! 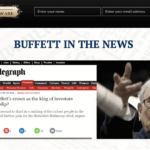 Millionaire Blueprint Review – Is Millionaire Blueprint a Scam? 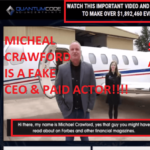 Quantum Code Review – $10,000 Per Day Is Fake Claim!